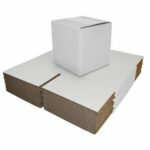 Boxes on the Move sells moving box bundles in many different sizes. 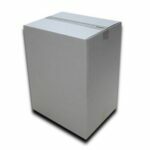 We carry Small (1.5+ Cube), Medium (2.0+ Cube), Large (3.0+ Cube), X Large (4.0+ Cube) and Jumbo (6.0+ Cube) moving box bundles. 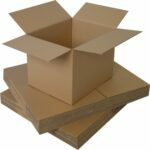 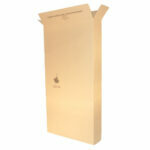 Save money and time by purchasing your boxes in bundle packs at discounted rates. 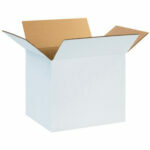 View cart “2.0 Cube Box Bundle (20)” has been added to your cart.